Blurb: It's New Year's Eve, and Gemma and Spencer Bailey are throwing a house party. There's music, dancing, champagne and all their best friends under one roof. It's going to be a night to remember. 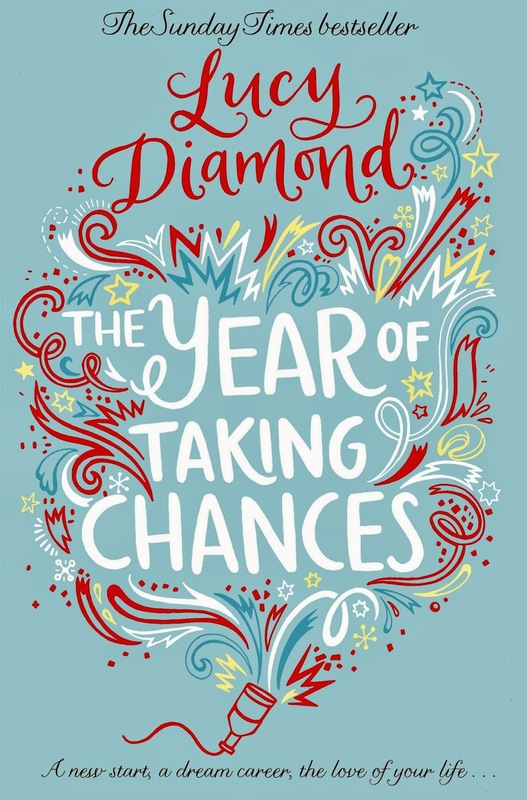 Review: The Year of Taking Chances is the first book I have read this year and I couldn't have started with a better pick. I found this story very enjoyable and uplifting. 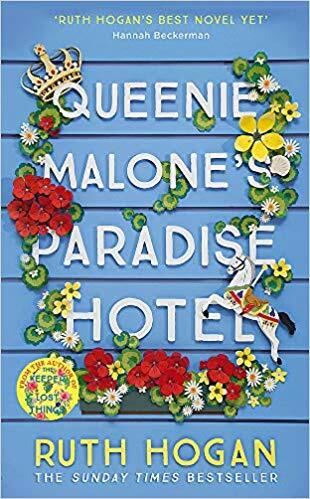 Gemma, Caitlin and Saffron were great main characters, I was surprised to see how much I cared about them and how much I wanted everything to work out for them. Usually, with books with more than one main character, I always have a favourite or at least one that I don't like as much but with The Year of Taking Chances I just couldn't pick one over the others, the three of them were complex, well developed characters with a lot to tell. A highlight of the book was the friendship that started between the three women on New Year's Eve over some funny cocktails and silly fortune cookies and grew over the weeks and months with a shared project. Although maybe I shouldn't say silly, because the messages they got on the fortune cookies were quite spot on, so don't forget them. Gemma, Saffron and Caitlin were there for each other when they needed support and together they faced challenges, troubles and decisions. But I can't forget the secondary characters of the book, from the crazy famous client of Saffron who turned out to be key to the girls' future, to the difficult but loving family of Gemma, they all added to this lovely story. Lucy Diamond also handled some sad and serious topics beautifully, always with a positive vibe. This novel is perfect for any time of the year but especially now, when we have just started the new year and it's time to forget about all the silly resolutions we always say we'll do and forget the following day and make this year count, let's make 2015 the year of taking chances. Wow! Sounds like a great way to start the New Year!